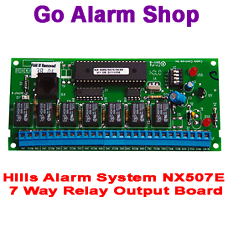 Description The NX507E 7 Way Relay Output Board is an expansion module that connects to Hills R.. 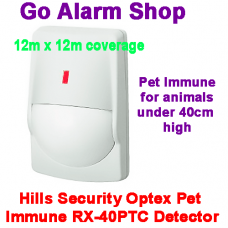 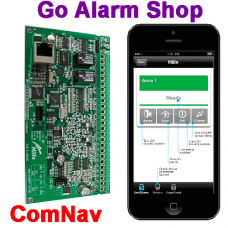 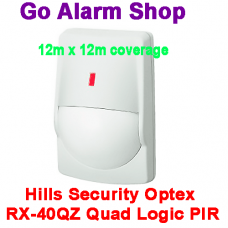 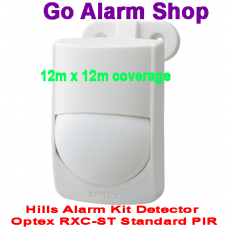 Description The Hills ComNav module can integrate with all Reliance Alarm panels we sell. 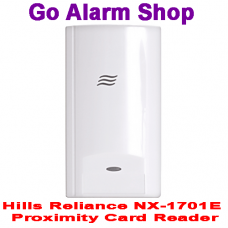 The c..
DescriptionThe NX-1701E Proximity Card Reader connects to Hills Reliance R8, R12 and R128 .. 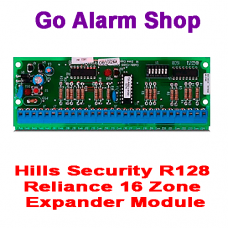 Description The NX-126E 16 Zone Expander is an expansion module that connects to Hills Reliance..